WINDOW ROCK – On April 26, 2018 the Navajo Nation filed its Motion to Intervene and Dismiss with the federal district court in Texas v. Zinke. The case is a constitutional challenge to the Indian Child Welfare Act (ICWA) by the states of Texas, Indiana, and Louisiana. 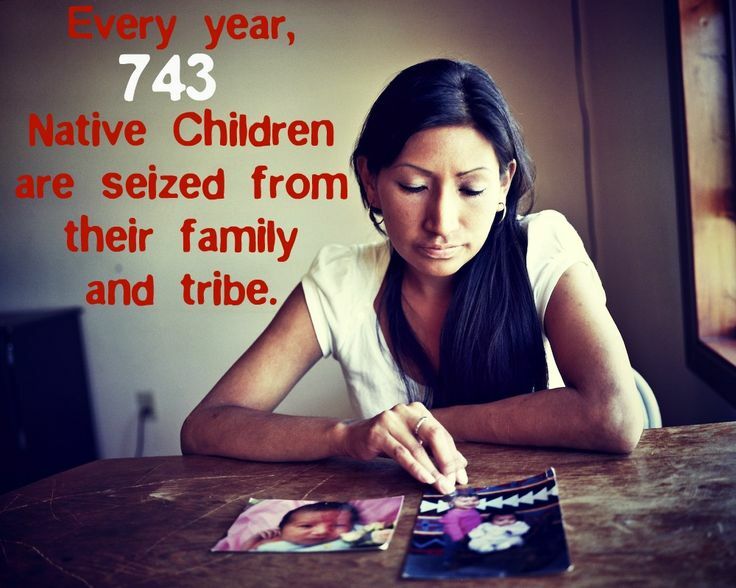 It relies on a Texas state ICWA case concerning the placement of a Navajo child with a non-native family. In its motions the Nation argues that a decision for Texas would negatively affect the Nation’s relationship with this child and numerous Navajo children throughout the country. The Nation asks the court to dismiss the case because it is not a party, and it cannot be made a party, due to its sovereign immunity. 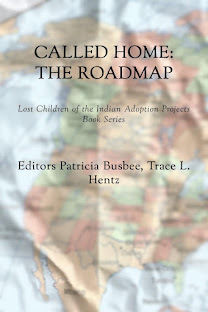 ICWA was passed by Congress in 1978 to stop the mass removal of Indian children from Native families and facilitated placement of those children with non-Natives. Congress found ICWA to be necessary because Indian children are the future of their tribes, and so their removal threatens the very existence of tribes. 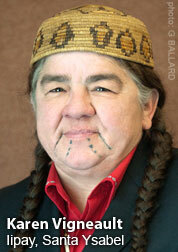 ICWA provides tribes and tribal members rights to protect their interests in their children. 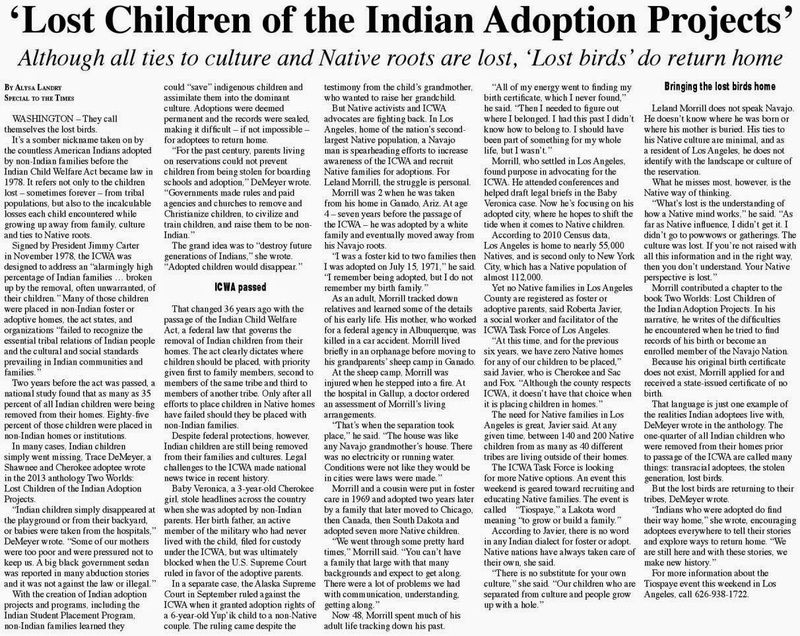 In the Texas case the Nation located a Navajo family to adopt the Navajo child. However, the non-Native foster parents refused to allow the removal of the child, filing multiple court challenges to the placement of the Navajo child with the Navajo family, including the Texas v. Zinke challenge. 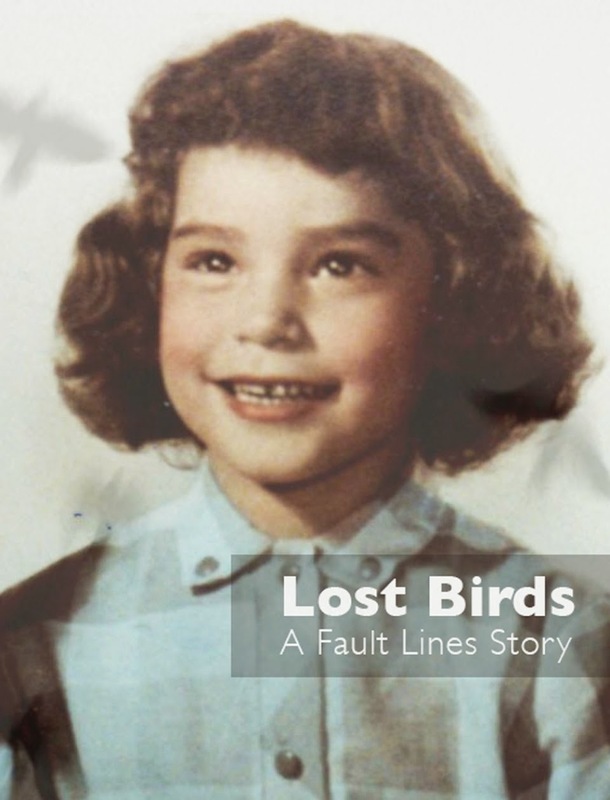 The actions by the foster parents have prevented the Navajo child from growing up in his Navajo culture, language and community, and has prevented the Nation from maintaining a vital connection to one of its members. CLICK HERE to read court filing.